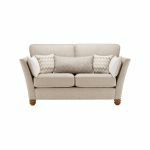 The Gainsborough 2 seater sofa in Beige fabric will bring style and comfort to your living room. Its elegant design has a timeless quality, with subtly flared arms to maximise the seating area and solid hardwood turned feet that offer durability and a charming finish. 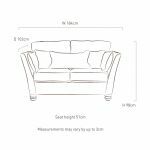 The fabric cushions look and feel luxurious and are made from quality materials to ensure they’ll stand the test of time. 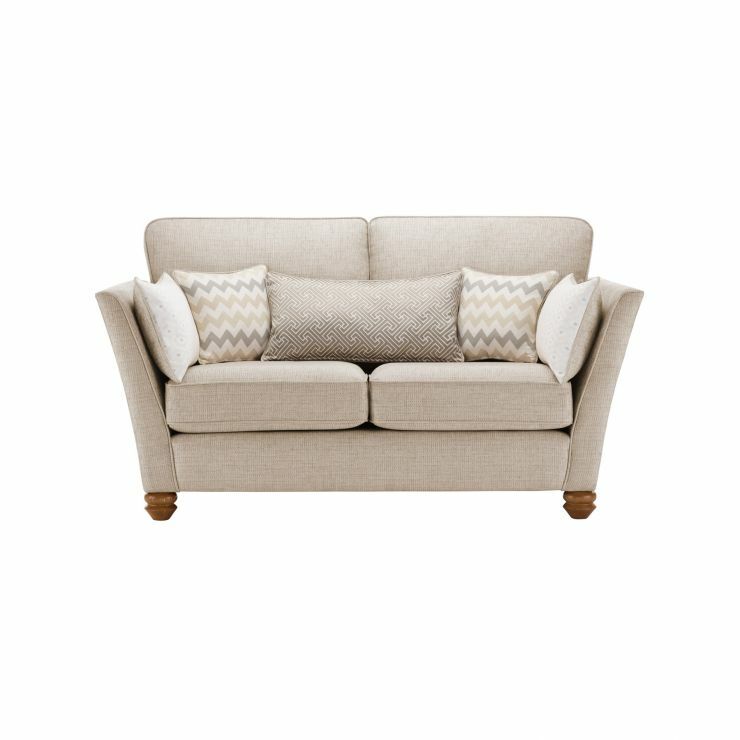 The compact design makes the Gainsborough 2 seater sofa a great solution for a small room or a perfect way to incorporate additional seating in a larger layout. Create a coordinated look in your home and explore the Gainsborough range to find more beautiful pieces.